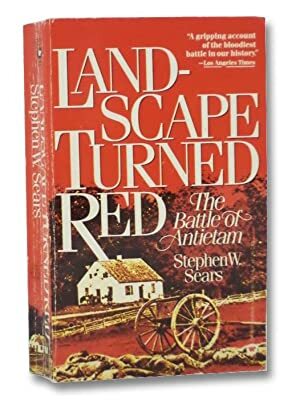 This book by Stephen Sears has been considered by many to be the best book on the Battle of Antietam. It’s certainly well written, and Mr. Sears did a lot of research for the book. Having read it several years ago, I had a very positive view of it. However, in recently rereading it after learning more about McClellan and about the battle itself, I see it as marred by an almost pathological bias against George B. McClellan. Still, the book has some really good information in it. 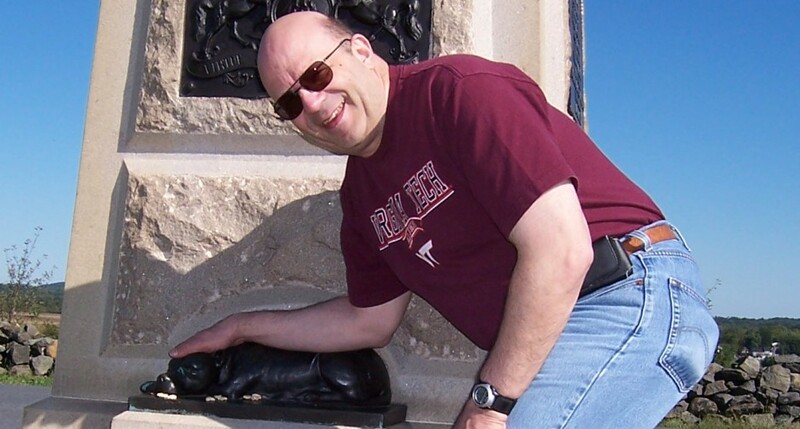 He goes through the battle of South Mountain as well as the battle of Antietam. He presents a great deal of information about both battles, providing perspectives from the participants and doing his best to show what happened in chronological order. I think the best book on Antietam hasn’t been published yet, but we can feel happy because D. Scott Hartwig is actively working on it. In the meantime, this book can serve as a useful guide. Hello, Al. How are you? This was the first comprehensive book I read on Antietam long ago, and I thought it was excellent. Although, knowing little else besides the pages dedicated to Antietam in other books, I couldn’t be much of a reliable critic. I didn’t notice the anti-McClellan bias, but my opinion of Mac then was that he was slow and overly cautious. My opinion of him has changed, even if only a little. But you make a good point about the “12m” assumption. Doing good, Bert. It’s nice to [virtually] talk with you again. Just today I read an essay from Dennis Frye in which he wrote that Sergeant Bloss and Private Mitchell had found S.O. 191 in the afternoon of September 13. If that’s the case, then there’s no way McClellan’s message could have been sent at 12 Noon on the 13th.